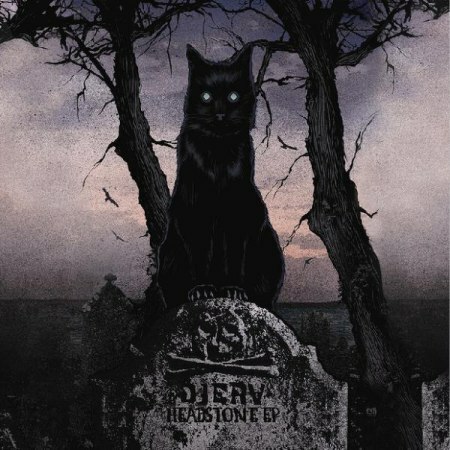 Currently viewing the tag: "Stian Kårstad"
So here's an old record that has been out since June (so I guess it's not old, but in the world of reviewing that's a motherfucking eternity). I've been meaning to get to it and I just really haven't had the time or level of mental stability to do it. But now that we're on a more even keel and the urge to kill is lessening a bit, I've been able to come back to this one. And boy am I glad I've come back to this one. 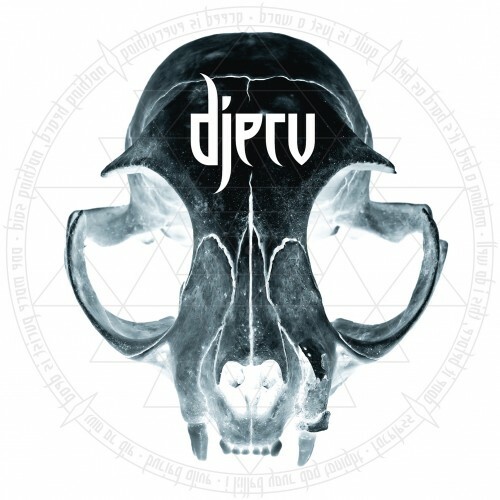 Because as I said when I reviewed their EP: Djerv is something that is actually truly cool and unique.